Lava Crown | Duluth, GA | Dr. James Kent Begley, D.M.D. Every day more dentists ask their lab for Lava Crowns and Bridges from 3M ESPE. 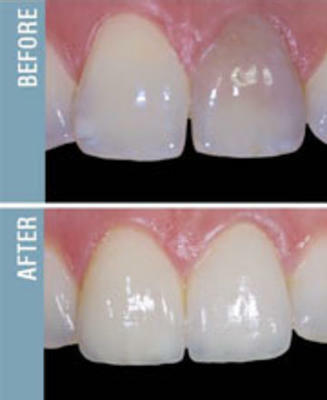 Lava restorations are made with Lava zirconia and are designed and milled with the innovative Lava CAD/CAM system. The combination of materials and precision milling produces a strong restoration with an excellent marginal fit. Lava Crowns and Bridges can be used to produce crown and bridge frameworks from zirconia in just a few steps and with little effort.